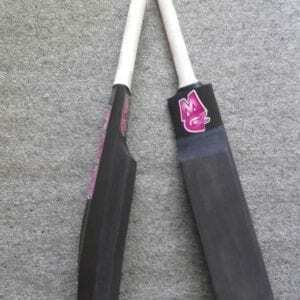 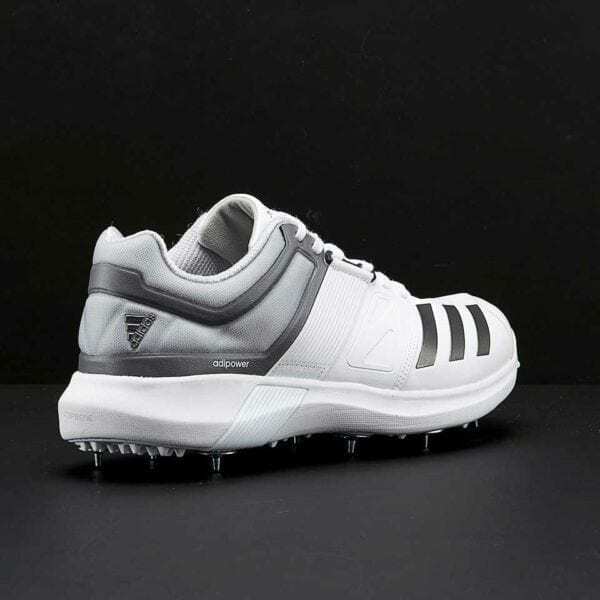 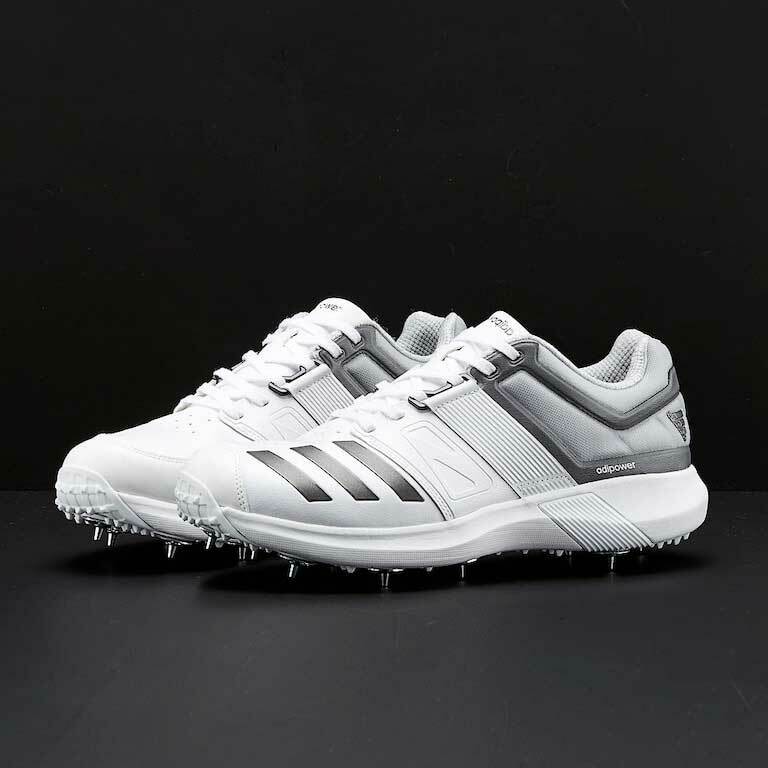 Designed for the bowling allrounder, has comfortable midfoot band to help lock foot in place. Adiprene under heel for superior cushoning included in an EVA midsole. 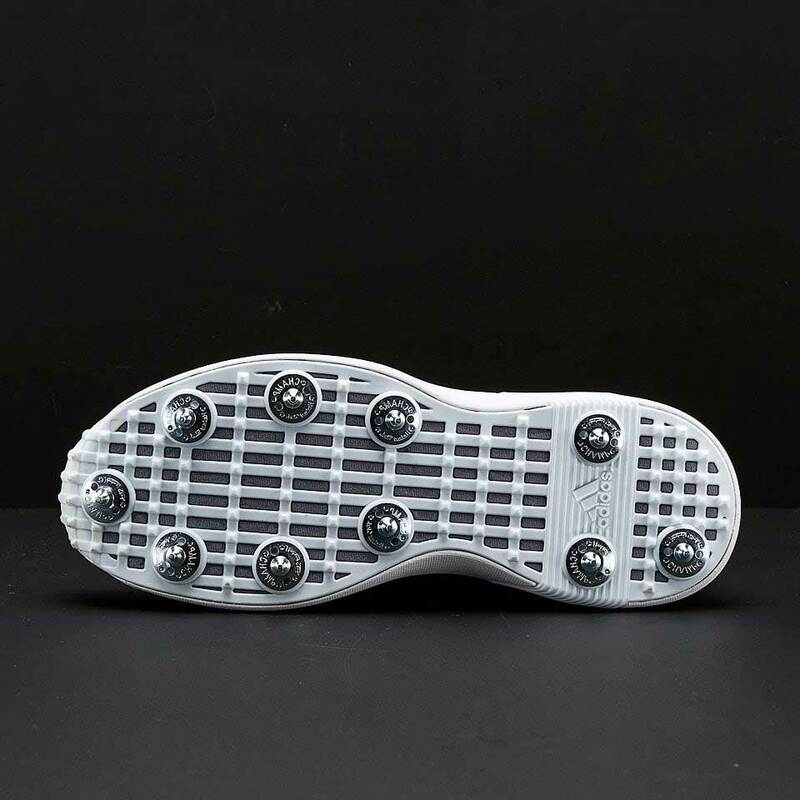 Complete with studded TPU outsole for lightweight durability and traction.